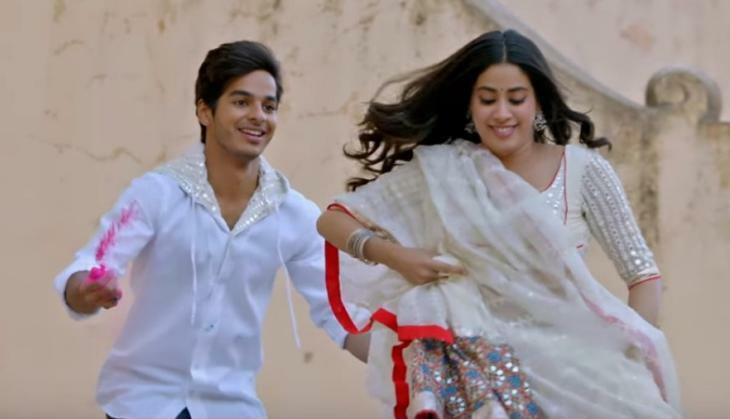 The Karan Johar's students Ishaan Khatter and Janhvi Kapoor are busy in the promotions of their upcoming movie Dhadak these days. The film is going to release on 20th July and fans are loving the chemistry between Ishaan and Janhvi in the trailer of the film. However, besides, on-screen their chemistry is quite good in off-screen also. On this Ishaan said, 'This is what you always push your finger, and asks things again and again. I don't like it at all you irritates me a lot'. 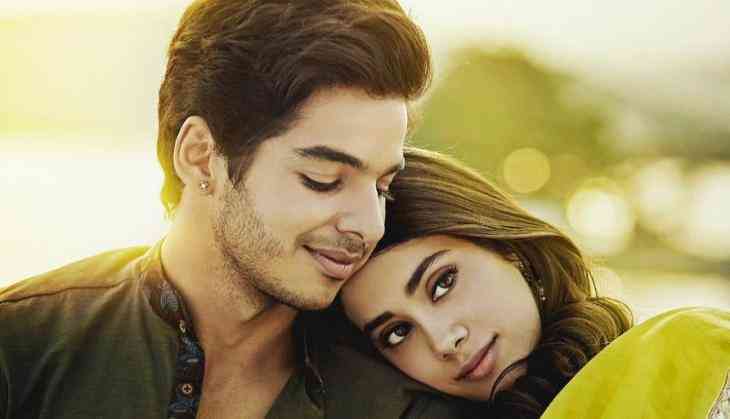 However, while praising Ishaan Khatter, Janhvi Kapoor said, 'He is like a kid and I don't want to praise he is quite energetic'. Talking about the film then the film is going to hit the screens on 20th July and it is an official remake of Marathi blockbuster film Sairat. The film is directed by Shashank Khaitan and produced by Karan Johar.